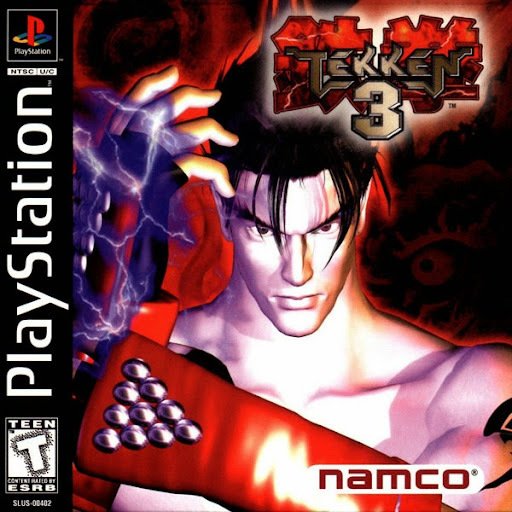 The saga of the Iron Fist Tournament continues with Tekken 3. 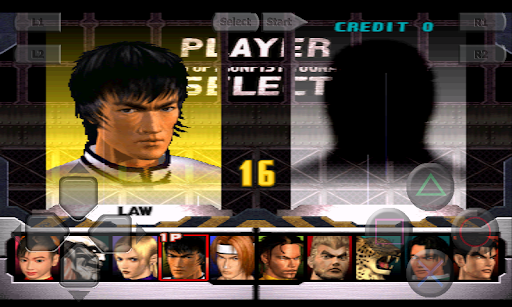 Fight with or against more than 20 characters, each with unique moves and special full-motion video endings. 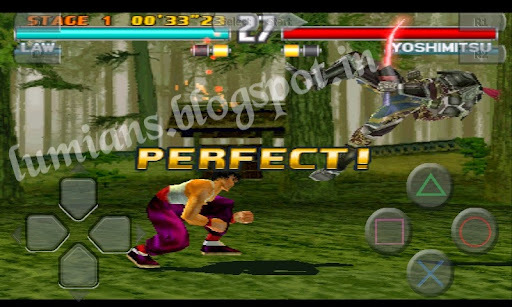 In addition to the standard Arcade and Versus modes, Namco has added a large number of extra modes like Survival, Ball, Force, Team Battle, Time Attack, Practice, and Theater. Ball mode is similar to game of volleyball, in which the characters must try to keep the ball in the air. Letting the ball hit the ground results in damage to the player when it lands on their side. Force mode has the character fight a series of enemies in a side-scrolling environment rather than the one-on-one fights of the other modes. 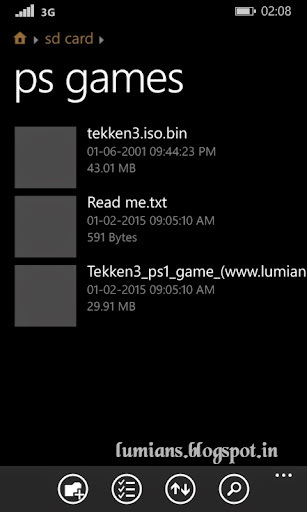 And Theater mode lets you watch any of the FMV from all three Tekken games. 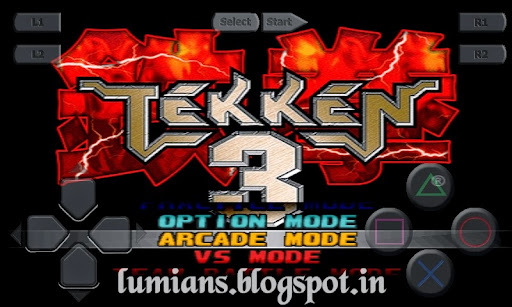 Can you defeat the opposition and become King of the Iron Fist Tournament for a third time? 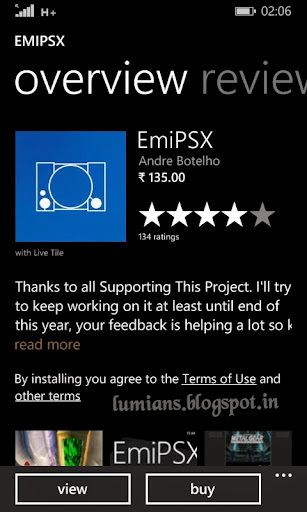 How to play this game on Your Windows Phone? 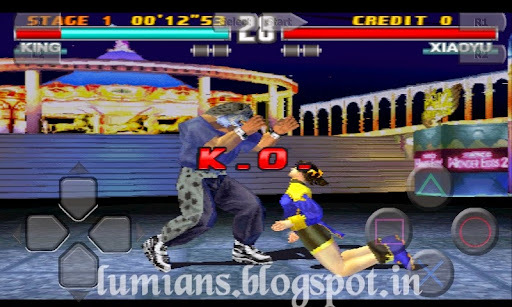 *Open EmiPsx> swipe left> click sdcard> locate the folder where Tekken3.iso.bin stored & click on it. *Now the game is on, you can play. 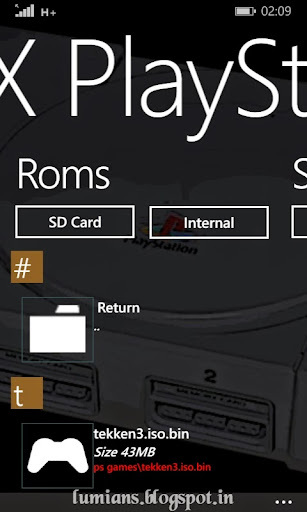 For Next time you play, just open Emipsx & open game from recent tab.. No need to do the upper steps again.